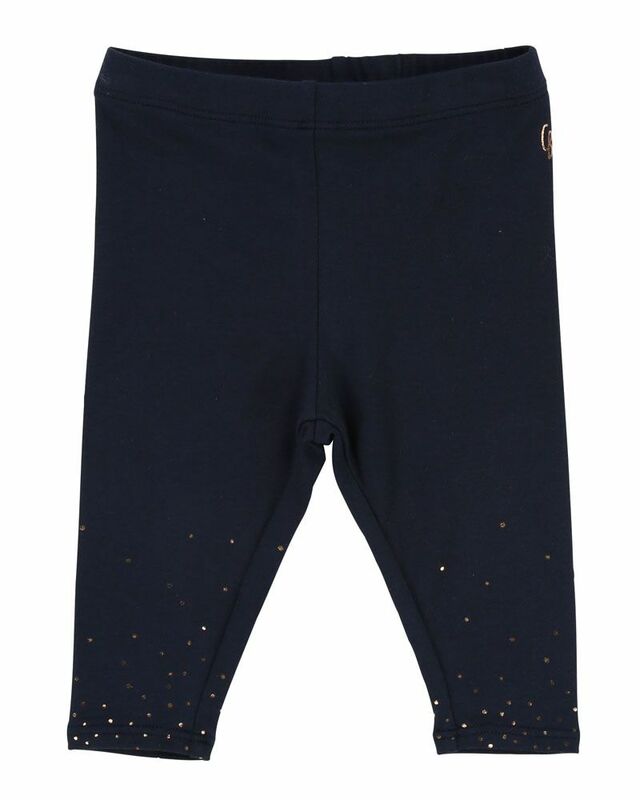 Carrement Beau soft cotton navy leggings with multi-colour dot detailing. 95% Cotton, 5% Elastan. Imported.